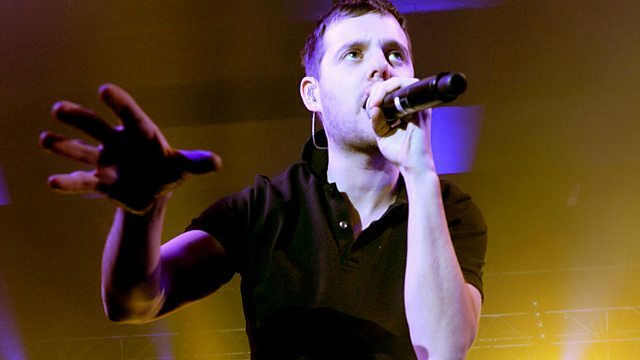 Mike Skinner of The Streets presents his 6 Music playlist, featuring tracks from Benny Banks, Lady Leshurr, Man Like Me, Mord Fustang, Dillon Francis and J Jean. Mike Skinner of The Streets is the next artist to share his 6 Music playlist, which will include tracks from Benny Banks, Lady Leshurr, Man Like Me, Mord Fustang, Dillon Francis and J Jean, amongst others. The Streets first broke through in 2001 with the top 20 single, Has It Come To This? Debut album Original Pirate Material followed to much critical acclaim and commercial success. They achieved 12 top 40 singles, and topped the chart in summer 2004 with Dry Your Eyes. They also topped the album chart with A Grand Don't Come For Free in 2004 and again in 2006 with The Hardest Way To Make An Easy Living. But last year, Mike released the band's fifth studio album, Computers and Blues, and announced that he was putting the band on hiatus to pursue other projects. His book, The Story of The Streets, is published this month.